Bookkeeping services for small businesses who wish to outsource the mundane but positively direct the professional management of their finances. Streamlining experts with time-saving skills adapted to suit your unique requirements. Xero conversion, set-up and staff training for in-house bookkeeping. Friendly, organised and focused, we are a dedicated team. Five years Xero experience across many business types, we listen to you, learn your business requirements and put best practices in place with guaranteed results. We care that you understand your finances and can therefore make timely and accurate decisions. 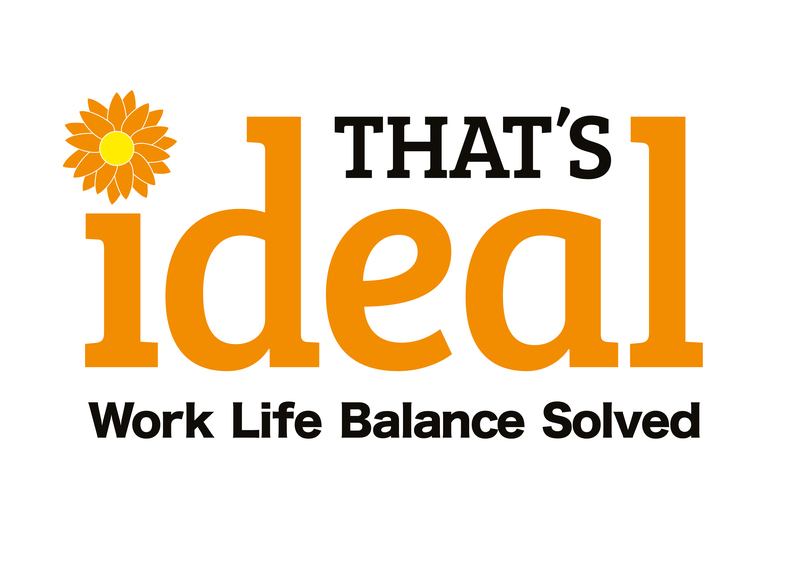 That's Ideal at your service... Looking after the small businesses in a big business world! Assisting Small Businesses in a big business world. Love using and training others to use Xero and streamlining Apps. 5 years experience across many business types. Friendly, organised and focused. Clients of That's Ideal Limited connect to a range of banks via Xero. That's Ideal Limited specialises in working with some of those banks; they can help with setting up bank feeds, and are knowledgeable about accessing bank loans and streamlining payments through Xero. That's Ideal Limited works with businesses across a range of industries. They specialise in helping to choose apps that integrate with Xero to boost business performance for some of those industries. That's Ideal Limited serves clients who use 11 different apps that connect and integrate with Xero. Xero is beautiful online accounting software for smaller businesses. That's Ideal Limited can help make your switch as smooth as possible.